TPCT can handle not only normal in-gauge cargoes, but also any oversized or irregularly-shaped cargoes (Out Of Gauge). 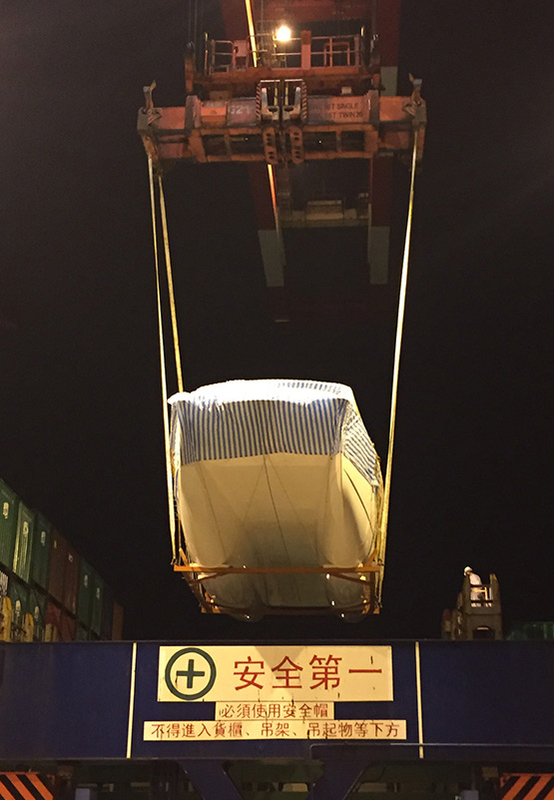 We're aware that occasionally your cargo may not fit into a standard container. 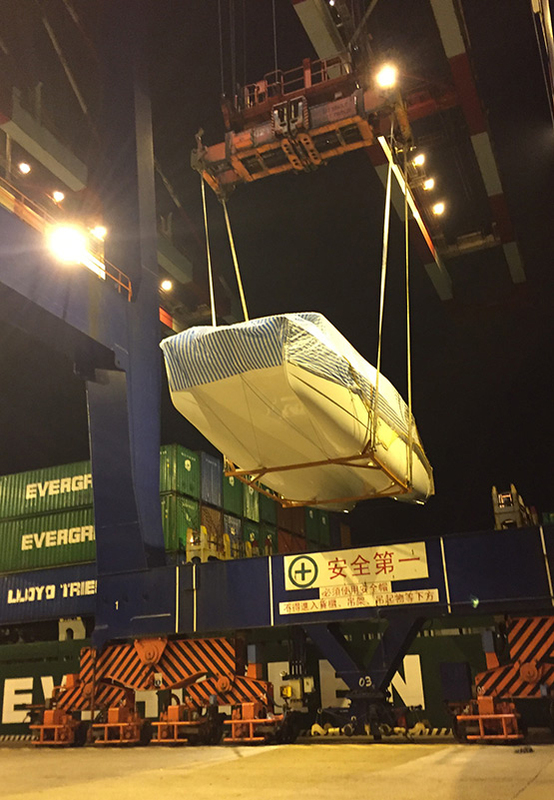 We consider cargo if its dimensions exceed a single flat rack container (Break Bulk), such as large yachts, large factory components, large machines, etc. Through several decades of experience, TPCT’s management team possesses strong expertise within this segment. 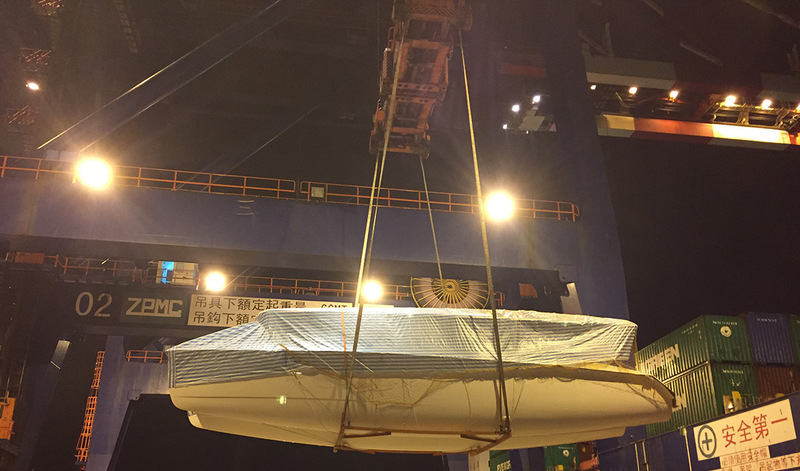 © Copyright 2017 Taipei Port Container Terminal Corp.　Tel:+886-2-7727-1641 ~ 1647,　Fax:+886-2-7727-1718　Address:No.25 SiaJhuWei, ShiunTang Village., Bali Dist., New Taipei City, Taiwan　All rights reserved. Web design by FT.